Bright lights, flashing neon signs, slot machines, and Elvis impersonators. Ah Vegas! There are countless sites to see and things to do, and they aren’t all exclusively urban. In fact, sin city is placed perfectly for the adventure seeking desert dweller. Native Campervans in Las Vegas has crafted a road trip beyond the illuminated buildings and into the rugged red rock canyons of the American west. 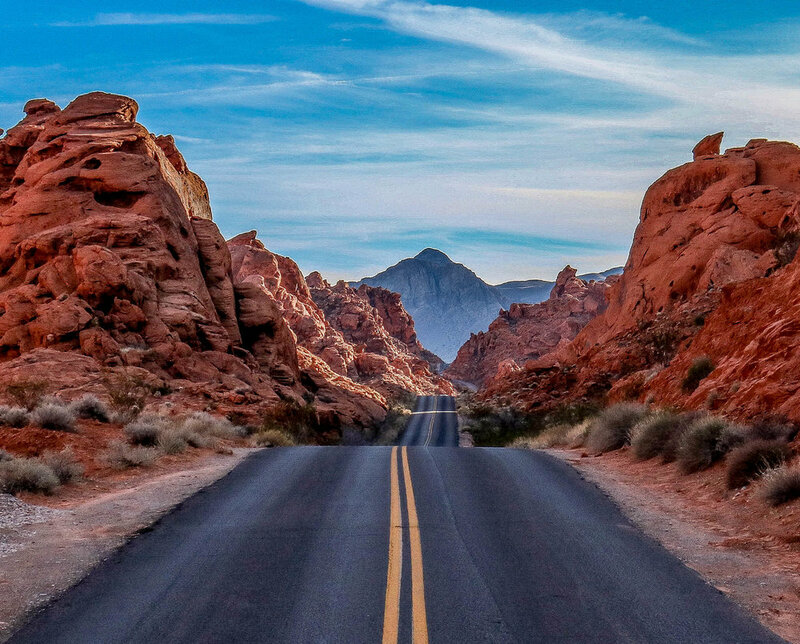 In just 1 hour driving from Las Vegas you can be staring into a sea of vibrant red rocks. The fire wave trail takes hikers on a tan striped corridor to a unique rock formation frozen in time. Park your van for the night off of Sand Mine Road BLM or Snowbird Mesa. Both spots are free! Take your #Vanlife quest on the road and drive 2 hours from Valley of Fire to the towering sandstone cliffs of Zion National Park. Ascend to the top of angles landing up a series of paved switchbacks or meander between the enclosed canyon walls of the narrows. Sheep Bridge and Gooseberry Mesa BLM are both in close proximity to the park. Just over 1.5 hours from Zion is the legendary Antelope Canyon in Arizona. This unique slot canyon can only be accessed through a guided tour. Make reservations online to see sun beams dance between the spiralling red rocks. Lone Rock Beach is a campground situated near the shores of Lake Powell ($12 a night). If you’re looking for more seclusion then take your conversion vehicle to Badger Creek BLM (use caution on this dirt road). Feeling grand? 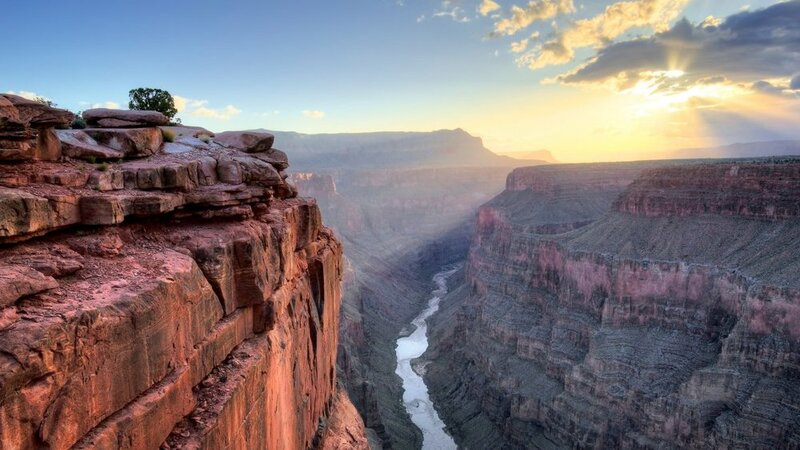 Take a short road trip 2.5 hours to the grandest canyon of them all! Wake up early for sunrise and hike the famous rim trail. Or avoid crowds at the Grand Canyon’s north rim (less than 3 hours from Antelope Canyon and just 1/10th the visitors). Saddle Mountain Overlook is a free site right on the edge of the rim (15 slow miles on a dirt road to access). Kaibab National Forest East View point is a free spot surrounded by trees near the north rim. It’s an equidistant journey from the North & South rim back to Las Vegas at roughly 4.5 hours. Stop by the Hoover Dam if you can squeeze it in! Then give your van a long loving hug goodbye and turn your keys in at Native Campervans.